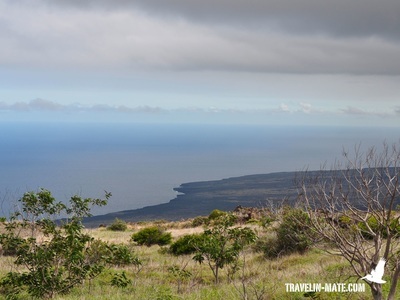 Big Island is the youngest of all islands in the Hawaiian archipelago and definitely lives up its name. With a size of over 4000 square miles (over 10000 km²) Big Island, which is originally known as Island of Hawaii, is twice as big as Delaware or all other Hawaiian Islands together. 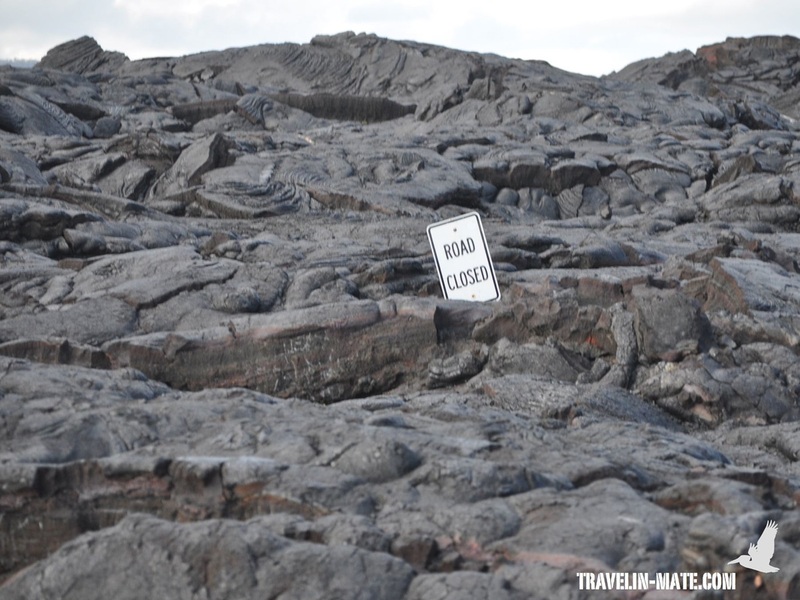 Because of ongoing lava eruptions the island is still growing with no end in sight. 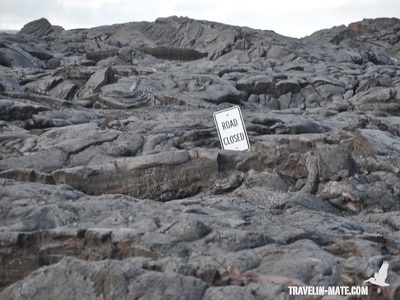 Big Island was formed about 800,000 years ago by six separate volcanoes Five of the six volcanoes are located above sea level including Kilauea, the most continuously active volcano in the world. The other four are Kohala (extinct), Mauna Kea (dormant), Mauna Loa, and Hualālai (both still active). The settlement of the Hawaiian archipelago started from Big Island. 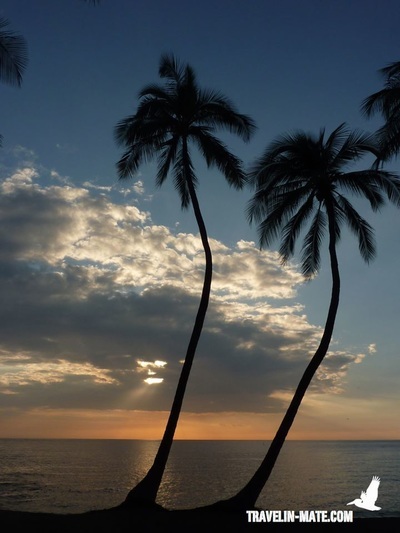 Polynesian settlers were the first that landed on Big Island to start a new civilization. The birthplace of King Kamehameha the Great, the first king that united all Hawaiian Islands, is located on Big Island and the grave of Captain Cook. The famous European discoverer got in a fight with the natives while visiting Hawaii and died at Kealakekua Bay. Mauna Kea is the highest point on the island with an elevation of 13796 ft (4205 m). If you would measure the volcano from the sea floor it would be even higher than Mount Everest, hence the tallest mountain in the world with over 33,000 ft (10,000 m). Big Island offers a diverse landscape and a wide selection of activities to visitors. An active volcano with wide lavafields waits in the Southeast while the North and East is dominated by lush rain forests, steep cliffs, and tropical bays. The West and South is known for beautiful beaches that include epic swim, snorkel and surf conditions. Despite, this area is also known for hotel resorts and vacation rentals. Those, looking for a more remote area and small but lovely B&Bs will find them in the area of Hilo and Puna. As you see the largest island of Hawaii comes not only with a breathtaking landscape but also a lot of history to discover. Big Island has two airports. One is located in Hilo, the islands county seat, in the East and one in Kona in the West. For those interested in the lush Northern area, the Hamakua Coast) of Big Island and the Volcanoes National Park, Hilo is the best choice to fly in. All others looking for beach or golf vacations should fly into Kona since the drive from Hilo to the West would be far too long. As soon you are planning to go from one side to the other by car to visit sights you should be prepared for a full day excursion. In the following Big Island travel guide you will find ideas for day trips, beaches, accommodations, and eateries. 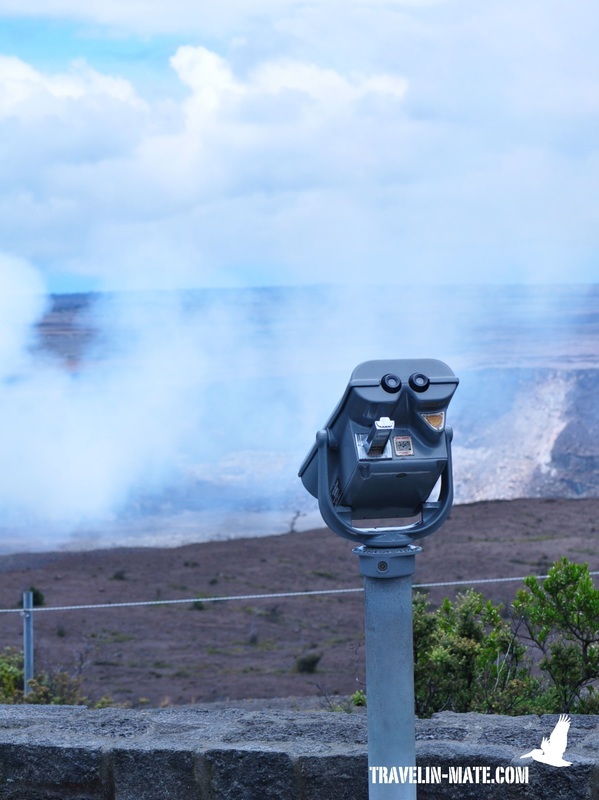 Moreover, a recommendation how to combine Big Island with your Hawaiian Islands visit and how to effectively plan your days on the island. As mentioned before, I suggest flying into one airport, e.g Hilo and leave from the other, e.g. Kona and spend a few nights on each side of Big Island. The most important advice I like to share is to not leave any valuables in your car but take all your stuff with you. No matter which island you are staying on! Otherwise you will become a victim of one of the many car break-ins on the archipelago. Even if you lock your stuff in your car’s trunk it isn’t safe at all. There are thieves likely watching the common parking lots, e.g. at beaches, sights, etc. just waiting for you to leave before they start clearing your belongings. It happens more often than you would think that tourists are burning themselves badly enjoying the Pacific Ocean at one of the beaches. The sun irradation in Hawaii is much stronger than on the US mainland or in Europe since the islands are located closer to the equator. The results are lobster-lookalikes spread over the islands ruining their vacations right from the start. My recommendation – and so far very helpful for all family and friends - get yourself rash shirts (used by surfers) with sun protection fabric and wear them additionally to your sunscreen in the water. This really prevents serious sunburns. BTW – for those who are visiting the islands only to get tanned as much as possible: you finally end up with a tropical tan that usually disappears within two weeks after returning home. You might want to think twice if it’s worth the effort. Better stay off the sun and enjoy your vacation instead of becoming a roasted chicken. The only connection from Big Island to the other islands is by plane. At least there are two major airports in Hilo and Kona that are getting visitors and commuters to Maui, Oahu, Kauai, Molokai, and the mainland. Compared to Kona, Hilo is the smaller airport with fewer flights and less rental cars available. If you have to get from one airport to the other at least allow 2.5 hours for the drive. Both airports feature the common car rental companies but you might have to pay an extra transfer fee for one-way rentals from Hilo to Kona and the other way round. Please note that some operators do not allow foreigners outside the U.S., Canada or some Asian countries to purchase tickets online. Big Island is one of the most beautiful and diversified islands on the archipelago and you should at least spend a week here. This assures that you have enough time to explore all areas without being in a rush or haste from the East to the West. If you are planning to visit several Hawaiian Islands think first how important excitement is for you during your vacations. There are islands that offer a perfect mix between nature, tropical settings, entertainment and activites that other islands might lack. Dissapointments might be pre-programmed if you start your vacations on Big Island or Maui before you continue to Oahu for example. Oahu is a fantastic island, but, if you can say it like this, the least attractive of them. 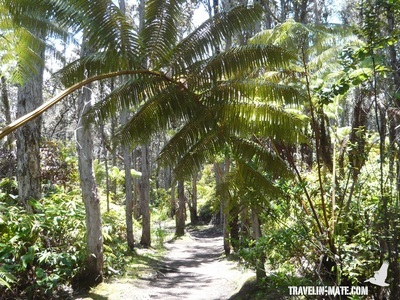 Big Island is marvelous, but for some people it might be too quiet and depending where you stay it might take some time to get out of the seclusion and into some kind of entertainment. In short, if you want to go to Oahu as well, don’t start with Big Island but save it as last or second last destination. In case you cannot make it to all islands I recommend the following ranking: Maui (including Lanai and Molokai), Big Island, Kauai and finally Oahu. Please note that this is my personal opinion and might differ from your interests. Coming to Big Island I recommend to spend 2-4 days in the Volcano area before you drive to the resorts in the West for another 3-4 days (or the other way round). The Volcano Nationalpark takes at least one full day and I recommend an overnight stay. If you plan to hike a lot allow 2 days. For the North Coast including Old Mamalahoa HWY, Akaka Falls, Waipio Valley, etc. will need another full day. Puna area, which by the way can be perfectly combined with a drive from Hilo to Volcano, takes at least another day, if you plan to snorkel. 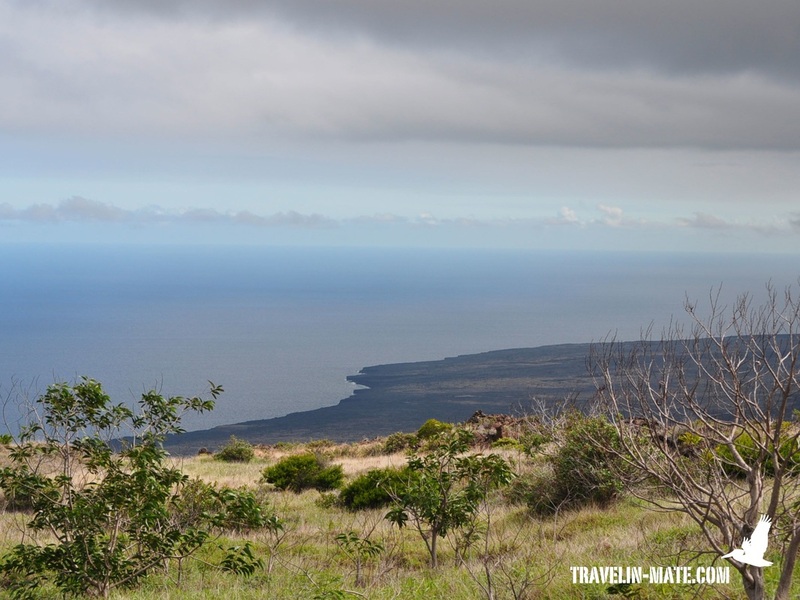 The drive between Kona and Volcano awaits you with plenty of sights and beaches and requires one full day as well. If you think about a paddle tour to Captain Cook Monument I highly recommend calculating at least a half-day extra and to do it on a separate day. 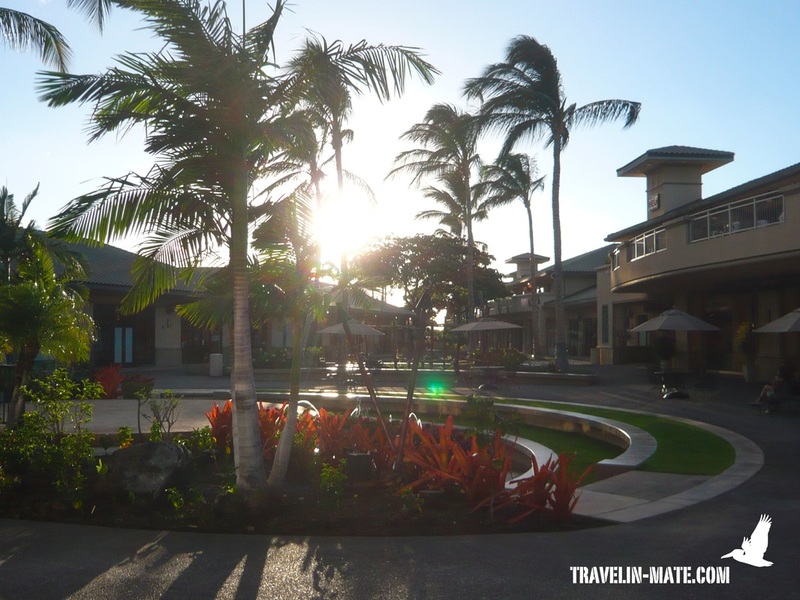 Visiting Waikoloa and Mauna Lani Resort you might spend easily a day and going to Mauna Kea with stops along Kohala Coast, e.g. Polulu Valley even another. Not including all the nice beaches and amazing golf courses in the West. Take the size of the island serious. It is twice the size of Maui and if it takes you a week to explore Maui and 4-5 days to do Oahu or Kauai you might get an idea how big this one is. If you have less than 3 days for the island, which actually is already too little, skip the visit and stay longer at another destination. Otherwise you will just get mad at yourself missing the hotspots or rushing through them.